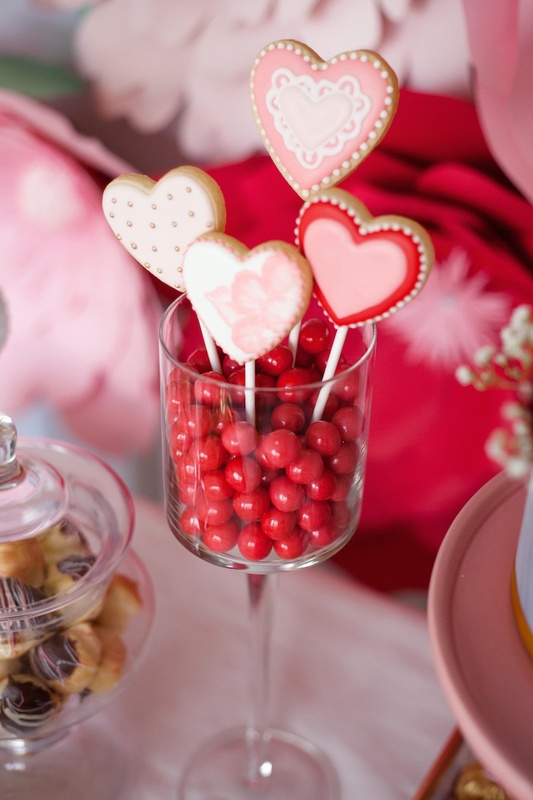 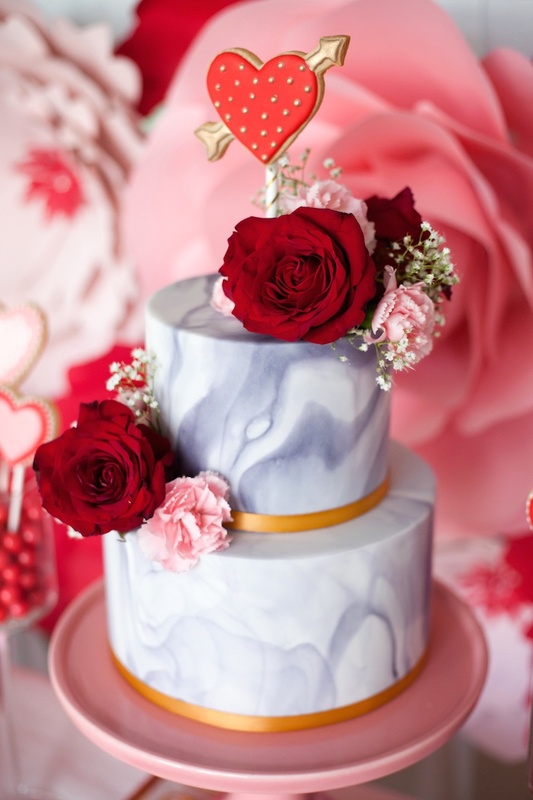 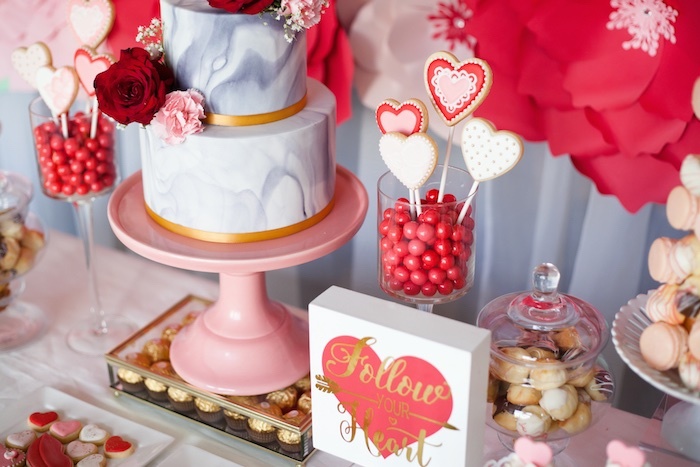 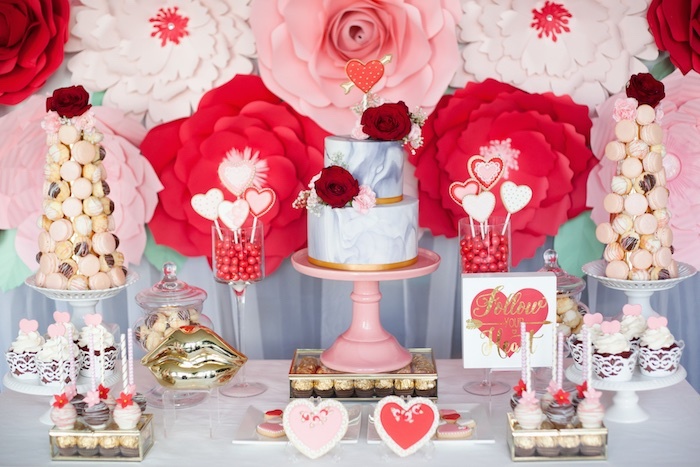 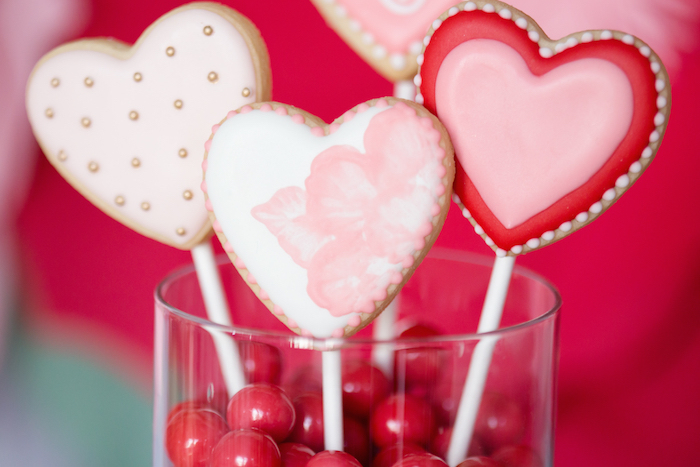 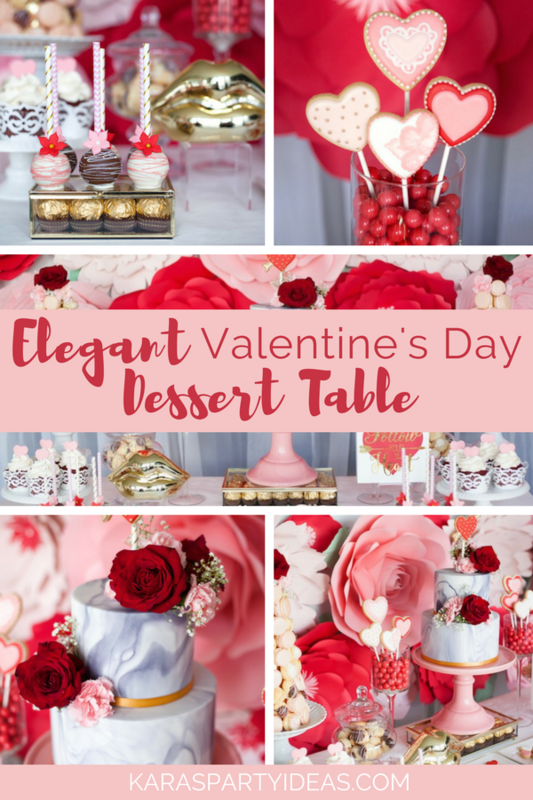 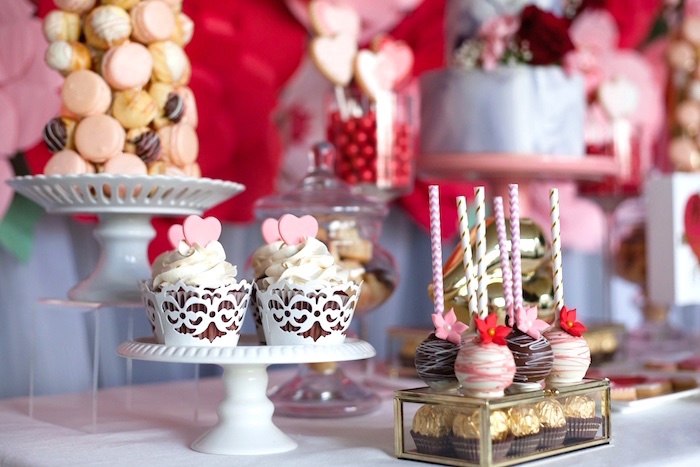 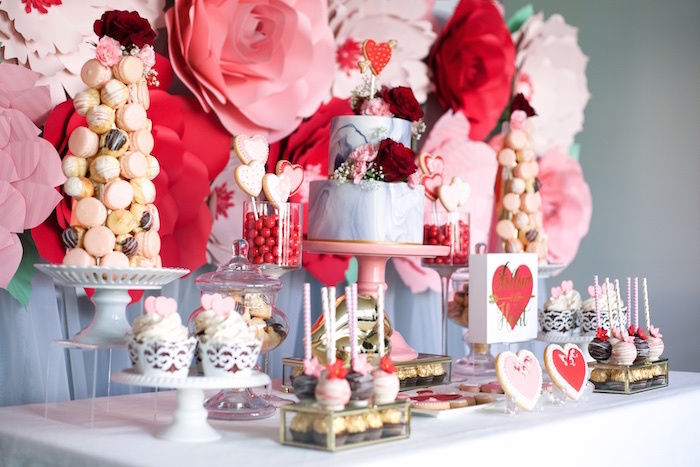 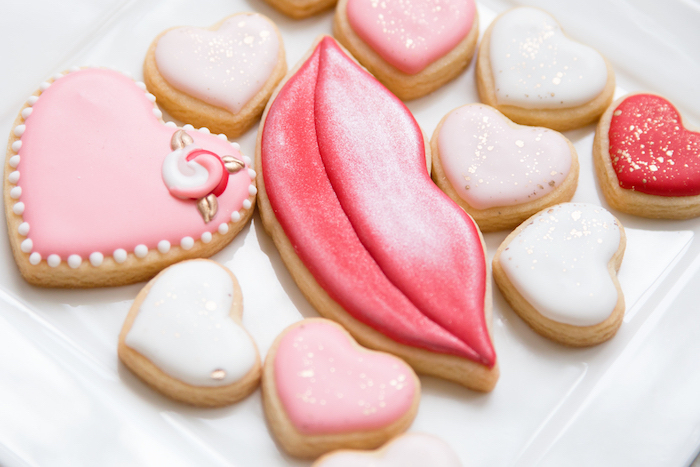 Hearts, roses and finesse to trump, this Elegant Valentine’s Day Dessert Table by Gema Juco of Cora’s Cake Shop, out of Vancouver, BC, Canada, will make your heart thump! 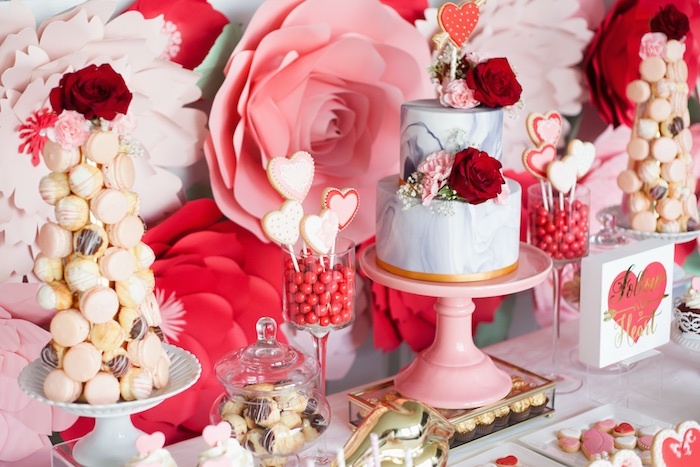 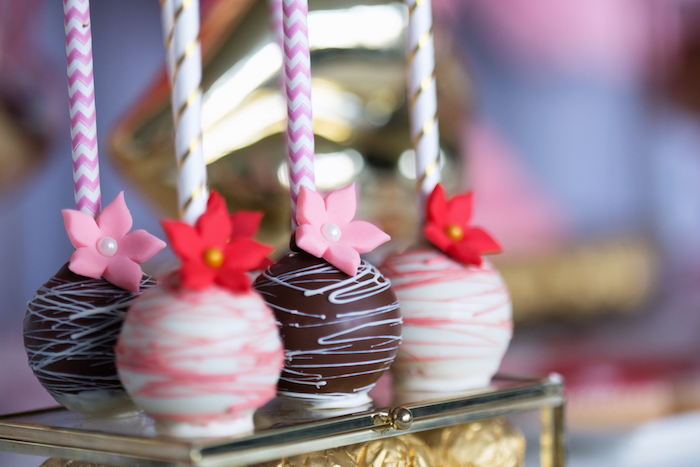 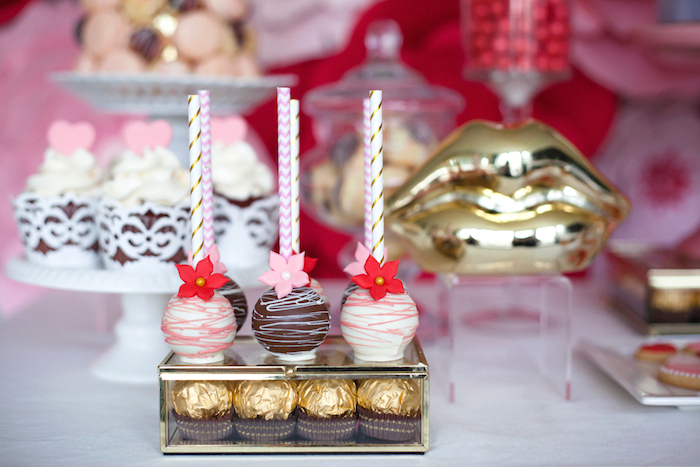 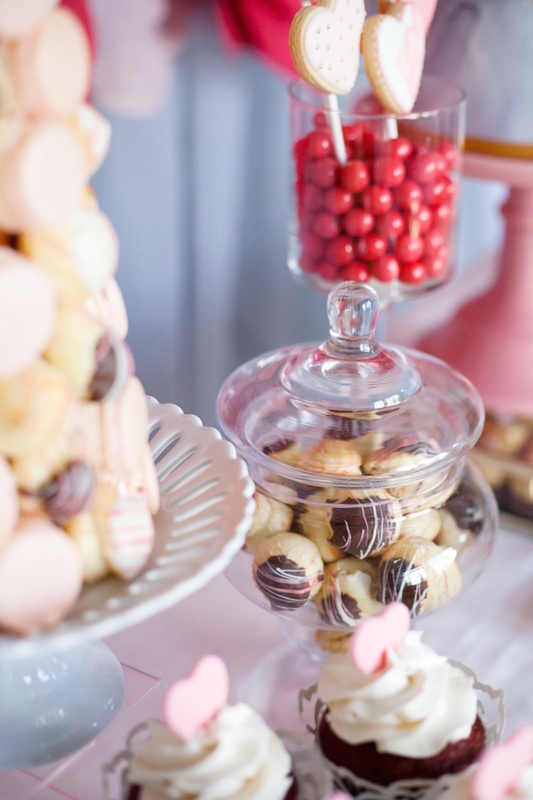 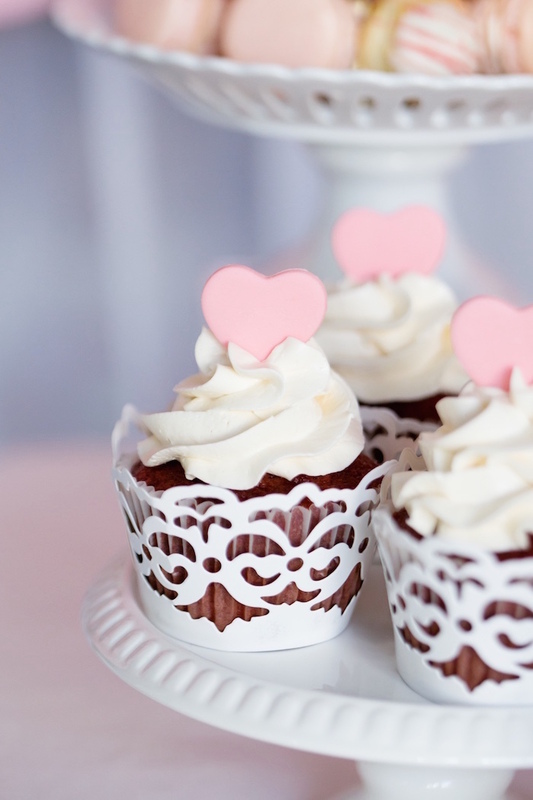 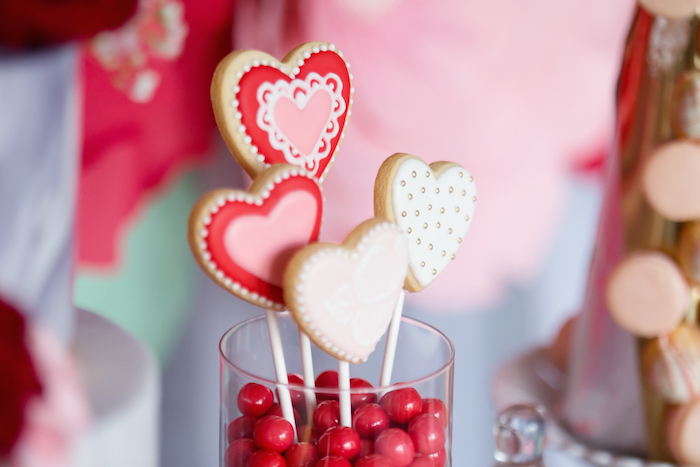 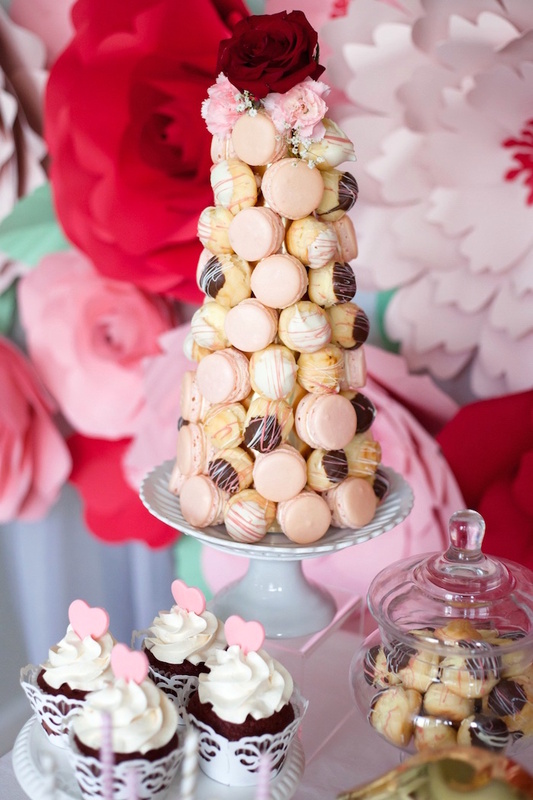 Whether it’s the gorgeous sweets or the beautiful blooms, this gorgeous party will make you swoon! 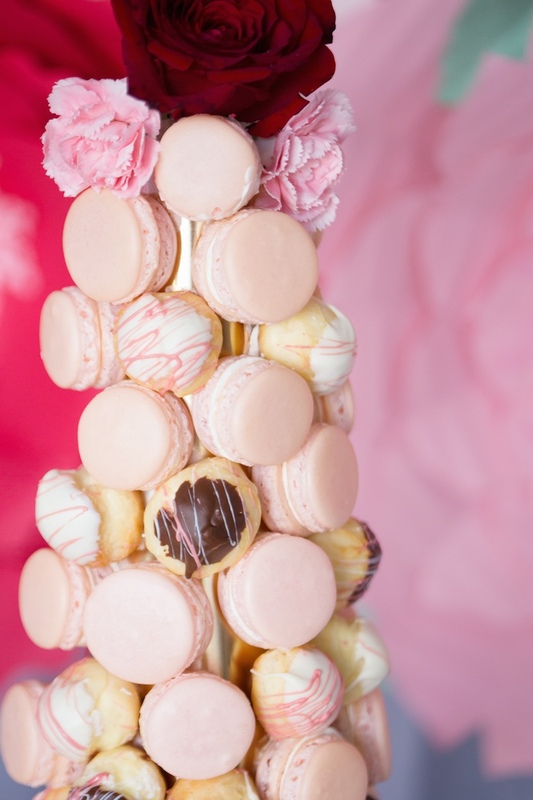 And cute floral-topped cookie towers! 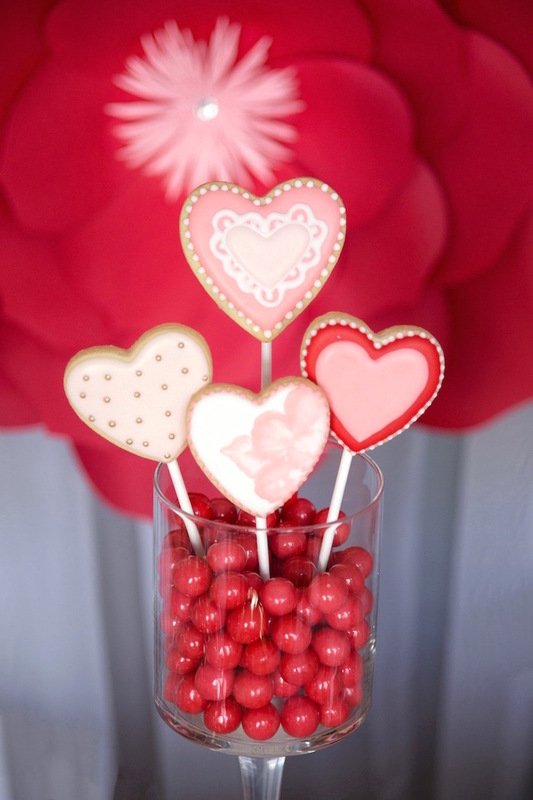 FREE Printable “Everyone NOSE You’re Awesome” Valentines!